Never be alone- even when you’re on your own! We are living in a day and age now where we have to look over our shoulder. As women, we never know what could be waiting for us around the corner. Don’t live in fear, simply be aware of your surroundings and stay alert at all times. It never hurts to have a little back up. Technology is growing at an ever rapid speed. It amazes me what is available to us by the touch of a finger tip! I want to introduce to you a new emergency alert system called Silent Beacon that is truly remarkable! There are two parts that make up Silent Beacon, the device and app. The waterproof device easily fits onto a key chain or around your neck. You can also carry it in your pocket or basically any place that is convenient. 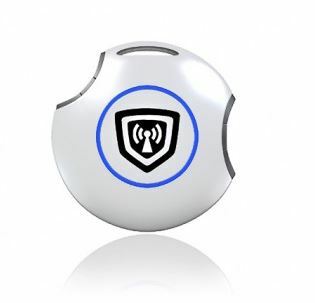 It communicates a wireless signal to your smartphone through the free Silent Beacon app. When in an emergency situation, push the button on the Silent Beacon and it will alert your programmed emergency contacts. Within five seconds 911, your family, friends, or whomever is programmed within the app will be notified that you need help. The device will call, text, email, and send push notifications to up to 8 loved ones. The app and device work together to provide assistance within seconds. 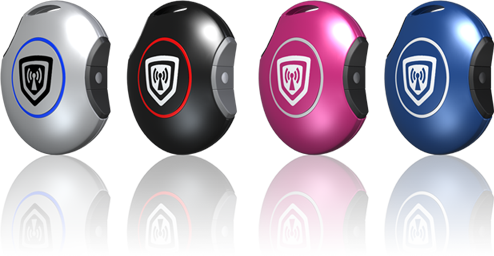 Silent Beacon provides your programmed emergency contacts with a GPS navigated location of where you are. You may talk and listen to your contacts directly from the Silent Beacon device. This prevents precious time wasted. Most other apps route you to a call center to speak to a representative who then directs you to an emergency contact. 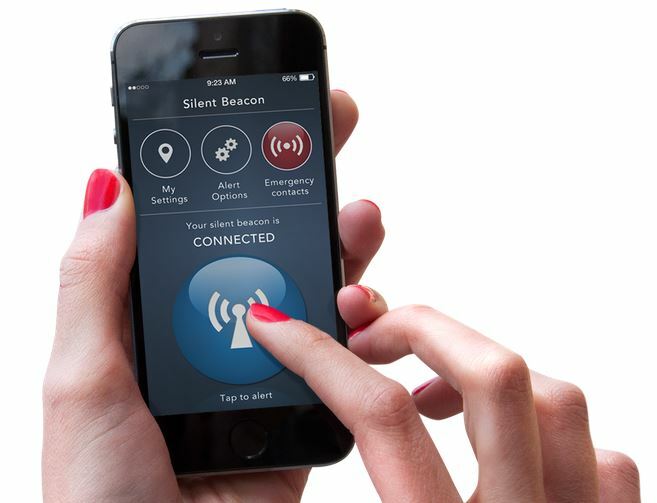 Locate loved ones instantly in an emergency with our Silent Beacon Safety App. Alert, track and notify loved ones as well as 911 in an emergency situation. Silent Beacon provides you with the peace of mind that comes from knowing that you and your loved ones are able to instantly connect. This app is now FREE and can be downloaded from the app store. Be sure to get it now and pre-order your Silent Beacon! Get the app HERE! Pre-order your device today- $59.99 now ($40 off)- Get the device HERE! Android users: Silent Beacon is on its way! It is projected to be available within one month. Images courtesy of Silent Beacon.